VUT Research offers postgraduate students the opportunity to complete their Masters of Engineering in Electronic Engineering. We offer this qualification at our Vanderbijlpark campus only. The curriculum consists of a research project with a dissertation and the duration of the course is at least one year of full-time study. Through this course, our students are able to further their education and develop into researchers who are able to go on to conduct independent research within their chosen field of electronic engineering. We aim to promote a lifelong learning approach and develop an aptitude for educating other students within all our postgraduate students. A Masters of Engineering in Electronic Engineering is a powerful acknowledgement of the student’s hard work, discipline, and knowledge of the subject. Achieving this degree is a great achievement and sets a biotechnologist in good stead in their future endeavours. 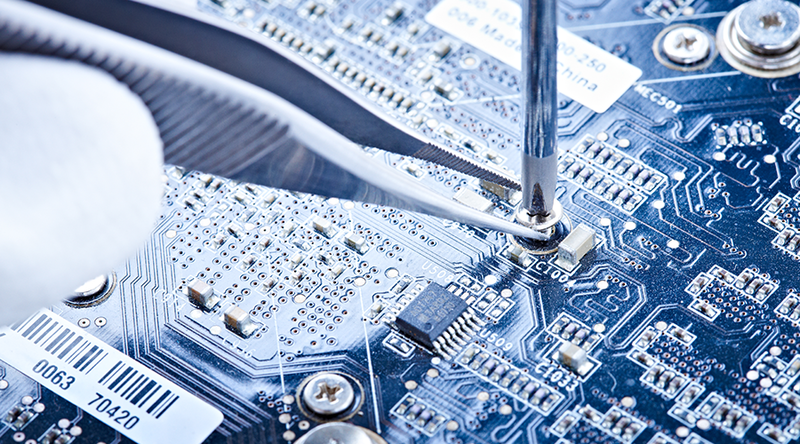 A Career in Electronic Engineering allows students to enjoy careers as technologists in fields such as electronic design and development, electronic maintenance, electronic communication and design and development and electronic communication development. 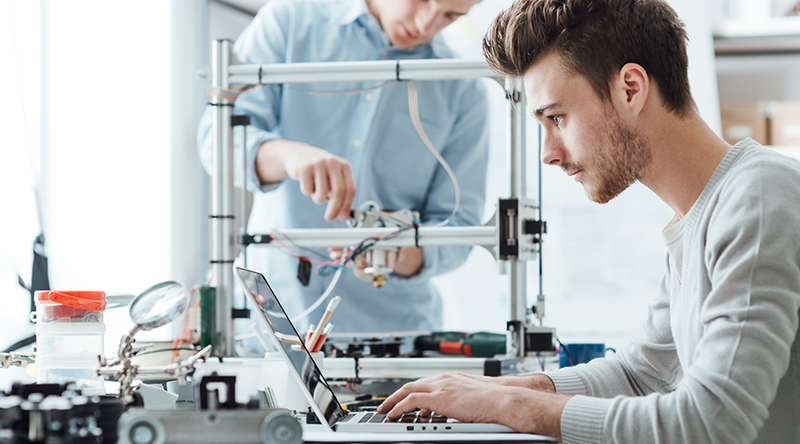 Once the student has completed a Masters of Engineering in Electronic Engineering can take their careers further and develop into research positions within the field. Researchers in the field of engineering are important as their knowledge, skills and the information gained through their research will contribute greatly towards the development of products within the specialization fields. A Masters qualification allows our students to go beyond practicing engineering and look at ways in which they can add to and improve on existing technologies. We encourage a sense of lifelong learning within our postgraduate students and encourage them to better the community around them through sharing of knowledge and skills.